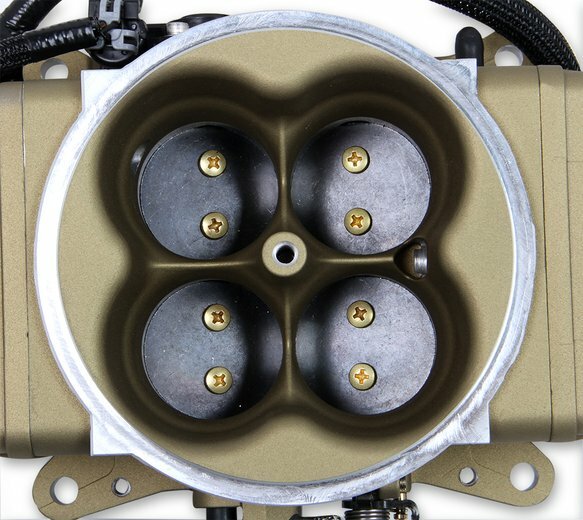 Have been hesitant on switching to EFI because you like the traditional look of a carburetor? There is no more need to worry! 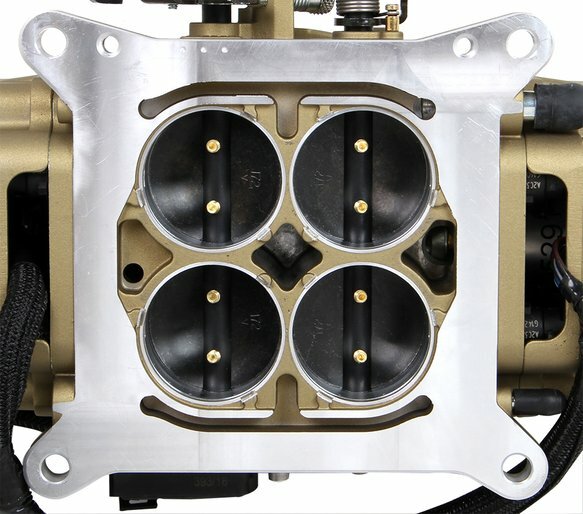 Holley has you covered with the new Terminator Stealth Throttle Body Fuel injection System. 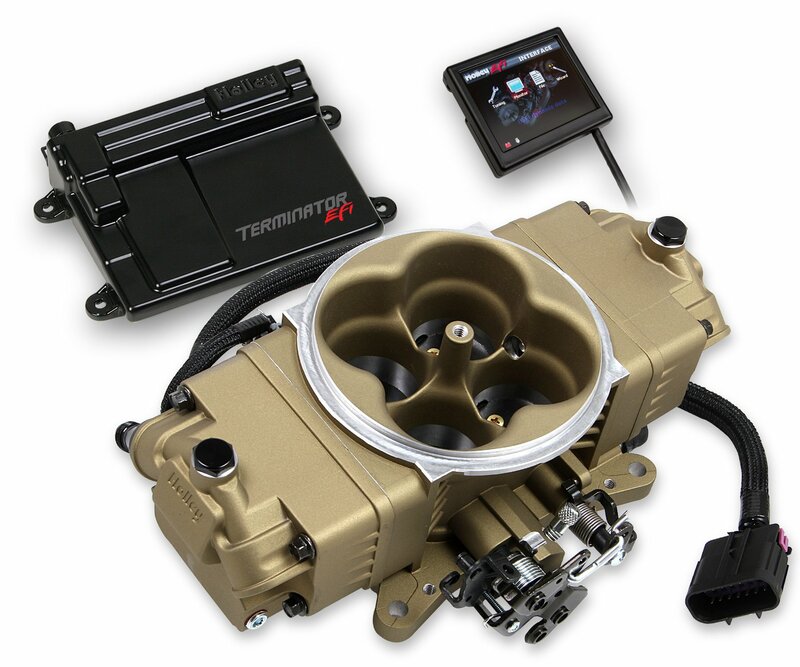 Now you can have all of the benefits of EFI and maintain the traditional looks of a carburetor. 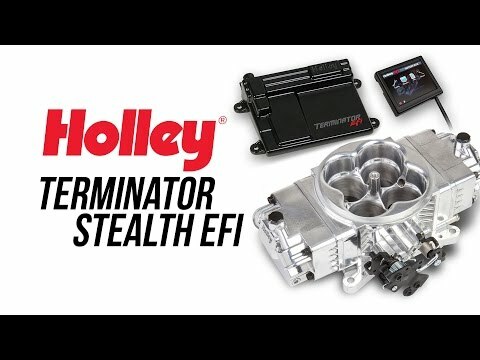 Holley's Terminator Stealth EFI systems have the same great self-tuning features of our Terminator EFI in a new stealthy package! - Easy to install - No computer experience required - Handheld tuner included - Simple multiple choice set-up wizard - Self-tunes while you drive - Upgradable to complete laptop control without buying another ECU - Carburetor replacement EFI from the fuel systems experts!